Bernadette Fox is still trying to repair her ramshackle house, and still looking for something to like about Seattle, but she has completely given up on fitting in with the other private school moms. Her exceptional teenage daughter Bee and her virtual online assistant may be her only friends. 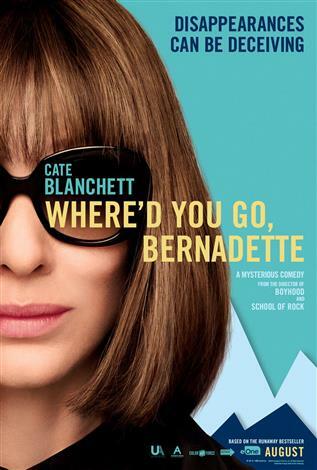 Then Bernadette vanishes, and her family must cross the world to find out where she's gone, and who she really is.